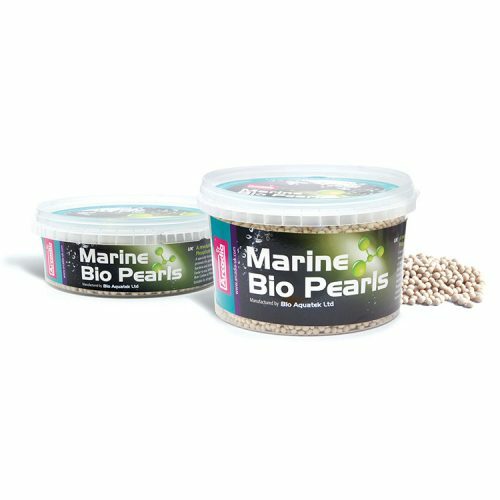 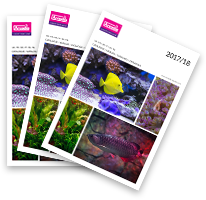 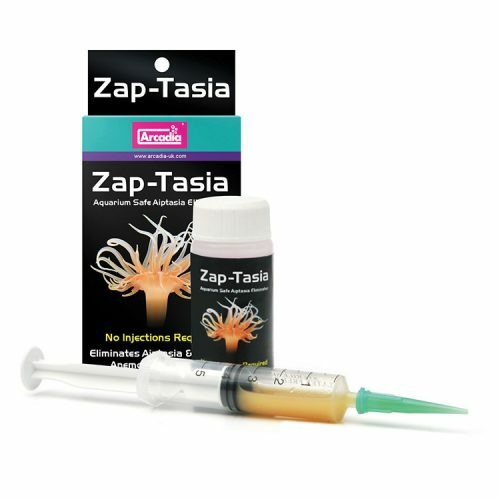 Sterilises and prepares your corals before introduction to your aquarium. 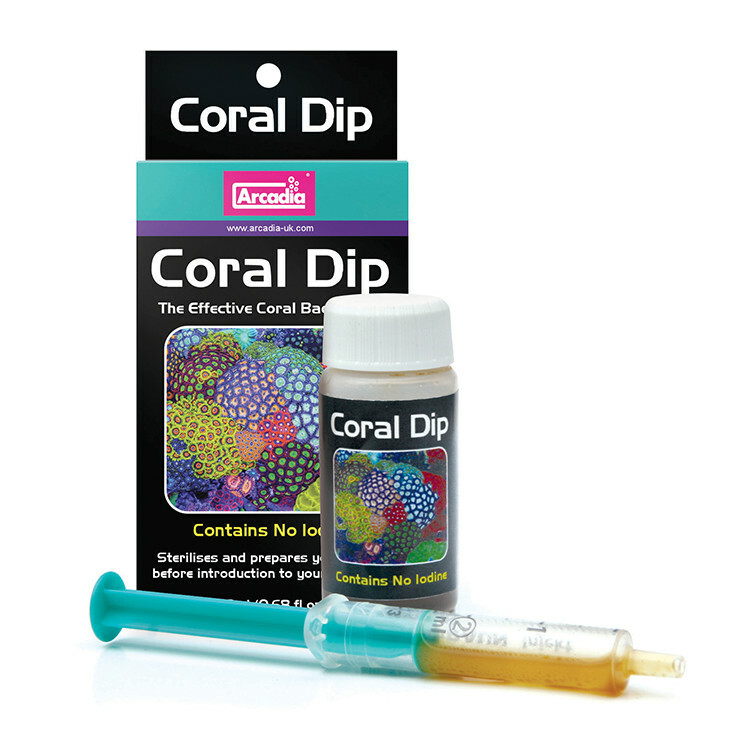 Coral Dip is effective in expelling the following parasties: Acropora Eating Flatworms, Montipora Eating Nudibranchs, Zoanthid Eating Spiders, Red Flatworms. 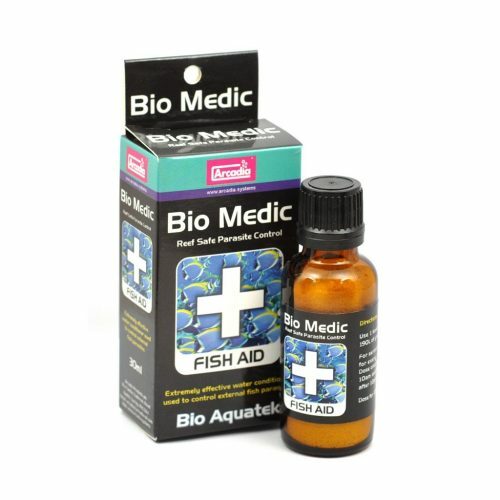 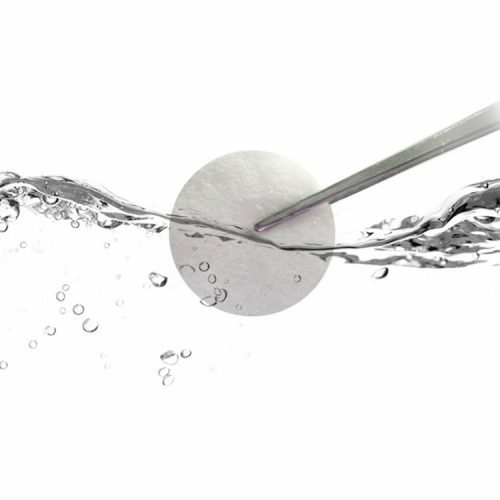 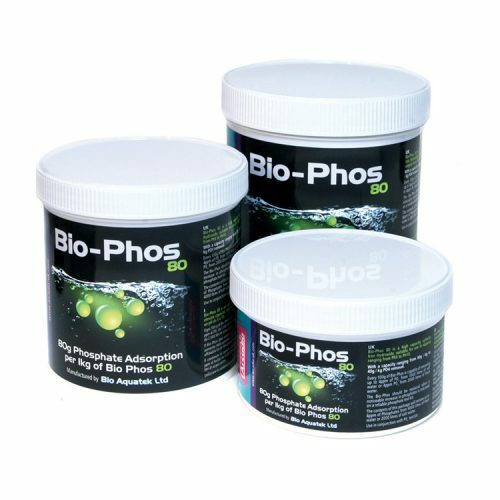 It also performs very well in the treatment of Rapid Tissue Necrosis & Bacterial Infection.